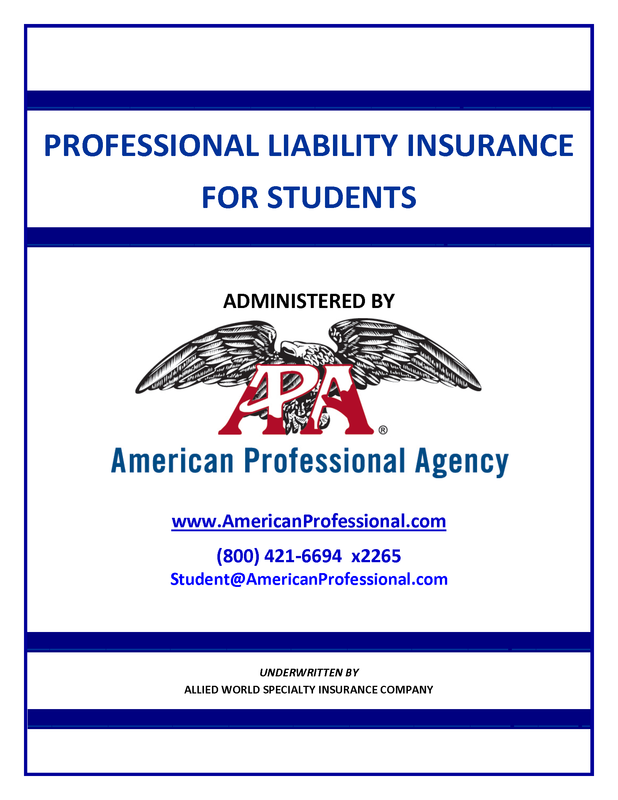 Student | American Professional Agency, Inc. This policy provides coverage to individual students in the Mental Health field who are working towards a degree and require insurance for duties performed as part of their school curriculum including field placement. No association membership or dues required for Social Work students.